My first anime voice over work is being released March 3rd! Sentai Filmworks officially announced the cast, so I get to talk about it now. This tongue-in-cheek show is a love letter to all things fantasy and anime as a young otaku (anime aficionado) is dropped into a world where everything he has spent years idolizing actually exists! We’re talking elf-maids, dragons, wolf-girls, dwarves, a tiny Empress, and so much more. I play the lead character’s inspiring field trip teacher (creatively named “Ms. 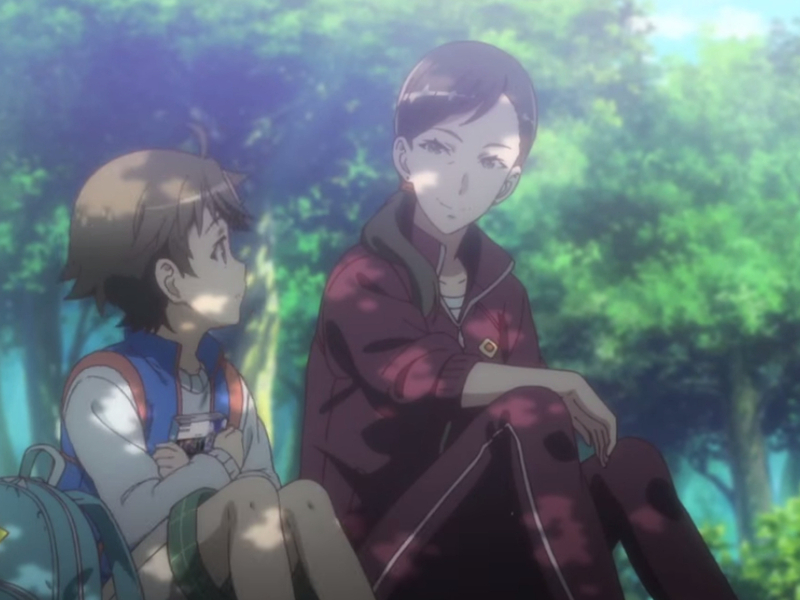 Teacher”) in a flashback, who validates Shinichi’s love of manga as another avenue for learning about life. Soooo basically what every 12-year-old boy wishes to hear. 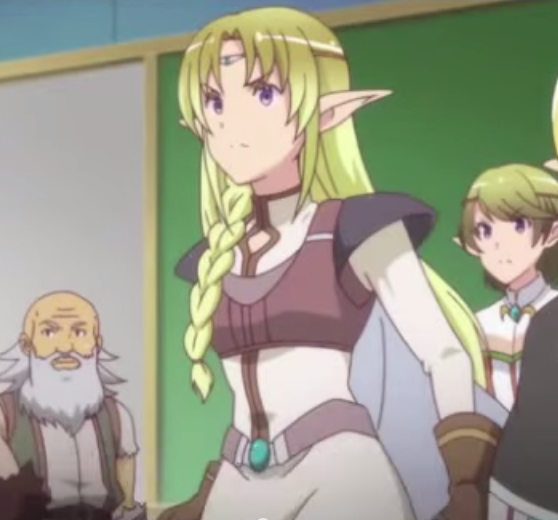 Then I also voice the hot-headed Elfko, head of the elven contingent in Shinichi’s new school. Really enjoyed getting to participate in one of those classically anime, knock-down, drag-out fights during which everyone’s faces get red and scarily large. Plus, the artwork for Elfko is pretty great, right? Next > The Speckled Band — Last week! And THEN Ms. Teacher can tell all the boys in her class that playing online games is actually the only training they will ever need for their future employment! !